As we come from a long line of butchers and to ensure the quality of our fresh meat, we deal directly with the slaughterhouse. 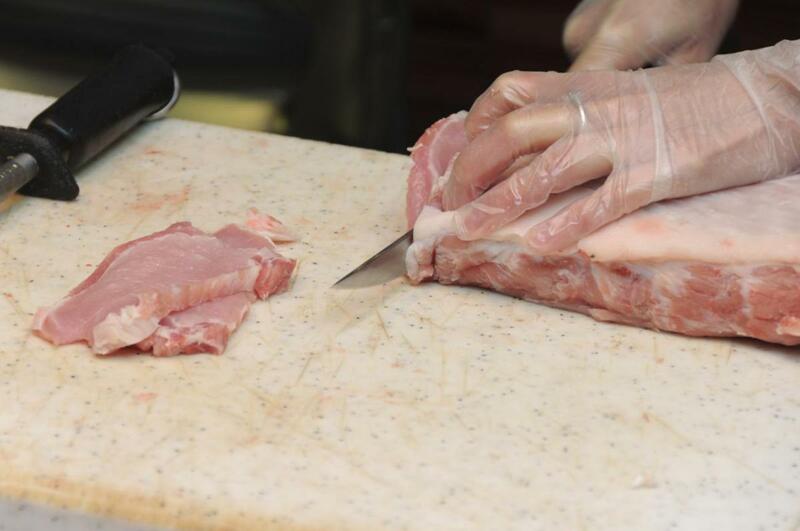 By cutting out the middlemen we can guarantee the quality of our meats. Beyond this quality assurance, we also prepare fresh meat products which are aimed to pleasantly surprise our customers.